Emergency Water Extraction in Dallas/Fort Worth – 24 / 7 / 365, Give Us a Call! Burst Pipe, Ceiling or Roof Leak, Flooding? We Can Help! We are available 24 hours a day, 7 days a week for your emergency water extraction needs. We can quickly and efficiently extract water using our high-powered suction wands and get your floors dry again. Don’t hesitate to call immediately if you are in need of emergency extraction help. 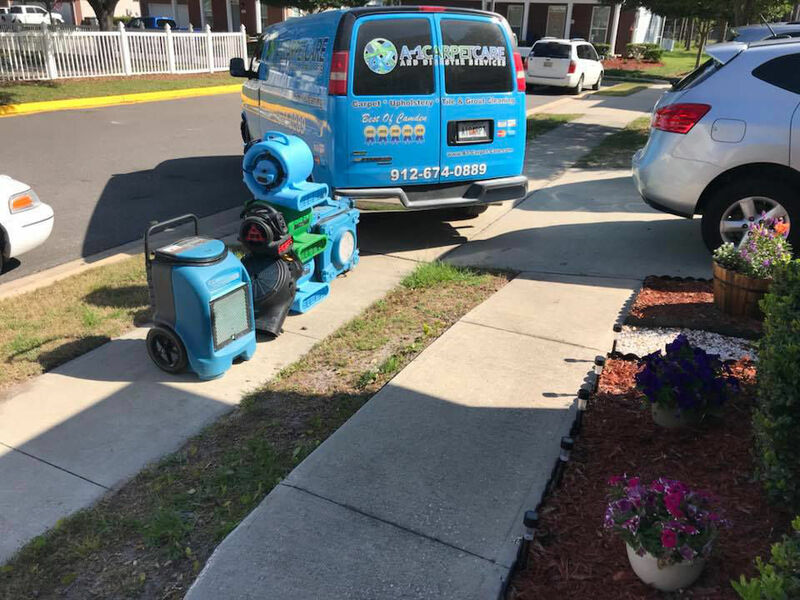 We also have specialized drying equipment – commercial dehumidifiers and heavy-duty air blowers that we leave behind until your flooring and belongings are dry.